By Adrienne Rivera. Apr 26, 2017. 9:00 AM. 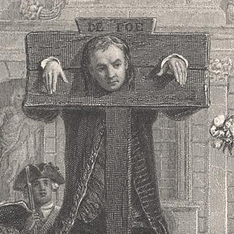 Defoe may be a father of the English novel, but he was also a journalistic pioneer. His account of the Great Storm of 1703 was the first of its kind. 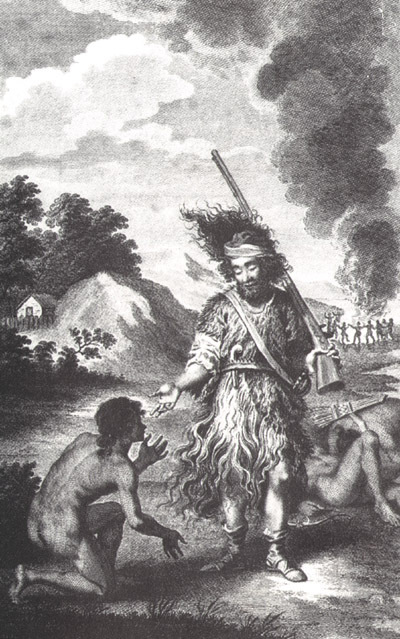 The Storm (1704) is made up of firsthand experiences from storm survivors. He collected his data by placing an advertisement in the newspaper asking for people to tell him their stories. The book was not only rare for its time because of its reliance on personal experience but also for Defoe's own investigations into the hurricane. The Storm is considered to be the first work of modern journalism. Published as The Fortunes and Misfortunes of the Famous Moll Flanders in 1722, Moll Flanders is one of Defoe's two novels featuring the lives of women (the other being Roxana: The Fortunate Mistress). The novel was originally published without his name and was presented as an autobiography of a real woman. The novel focuses on the exploits of one Moll Flanders throughout the entirety of her life, describing such events as her marriage to a man who turned out to be her half-brother, several other marriages and the deaths of husbands, though not all, making Flanders a bigamist. Flanders lies, deceives, and steals in attempt to improve her position in the world. Yet through it all, she remains likable and sympathetic as a narrator. As a result, when she eventually makes her way back to her one true love, it is a happy and deserved ending. The novel has been adapted numerous times. The first adaptation was a 1965 film starring Kim Novak in the eponymous roll and Angela Lansbury as Lady Blystone. It was adapted into a musical in 1993 and into a BBC TV series in 1975 and again in 1996. This 1996 BBC production stars Alex Kingston and Daniel Craig and is the most accurate adaptation of the novel. A movie was released in 1996 starring Robin Wright and Morgan Freeman, though the plot is only inspired by the novel and doesn't closely resemble it. Though Defoe was only five years old when the plague swept London, it made an indelible mark on his memory and imagination. In 1922, Defoe published A Journal of the Plague Year under the pseudonym HR, and it is believed that the initials are that of his uncle, Henry Foe, who kept a journal detailing his own experiences during the plague in 1665. It is because of this that it's status as a novel is often contested. Many consider it a work of nonfiction and Defoe its editor, with the true author being his uncle Henry. It has been adapted into a TV special, a radio pay, an Oscar-nominated short film titled Periwig Maker, and a 1980 Mexican film featuring a screenplay written by renowned Colombian writer Gabriel García Márquez. As was common for Defoe, this novel was published under the pseudonym Robinson Crusoe, leading to the false belief at the time of it's publication that it was a memoir of Crusoe's actual twenty-five plus year experience on a desert island. 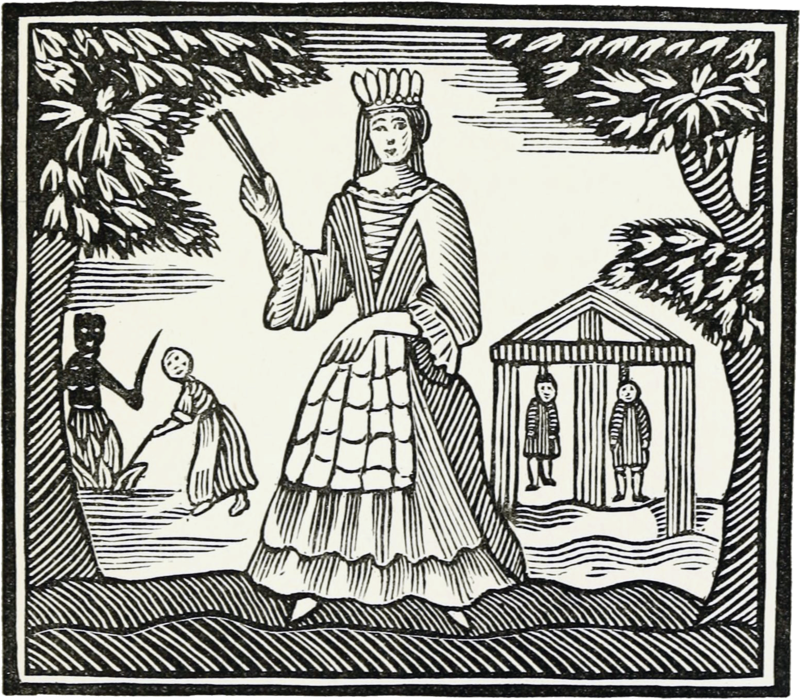 It is a potentially the first English novel and was a great success when it was released in 1719. In fact, it was so successful that by the end of the year, it was already in its fourth edition. The novel has had such a lasting impact that a whole genre was named after it. A "robinsonade" is a novel in which a man is pitted against nature, often totally alone. The book has also had an influence on language, as a "Man Friday" or "Girl Friday" is an idiom still used today to mean an irreplaceable sidekick. Robinson Crusoe has inspired countless other novels, short stories, and poems, and has been adapted into numerous movies, notably the 1964 Robinson Crusoe on Mars which reimagines the novel as science fiction with Crusoe as an astronaut. It has even been adapted into two board games, Friday and Robinson Crusoe: Adventures on the Cursed Island.